Smith's Mega Sales Event is still going! See Complete List here. use $1/1 printable - print twice! PLUS when you buy 5 you'll get a $5 catalina good on your next trip!! with 2 coupons it's a $2 moneymaker! 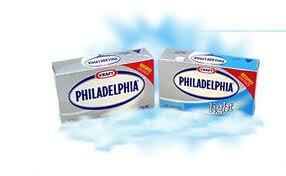 SOOOOOOO what do you do with all that cream cheese?? I certainly am no expert but Lauren from GoLo Kitchen IS! Here are some of her ideas! 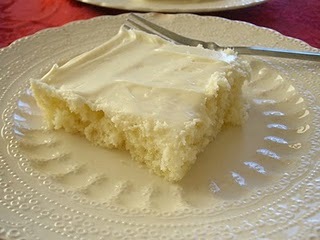 First up, my new favorite dessert that is perfect for summer: Lime Sheet Cake with White Chocolate Cream Cheese Frosting. It is light because of the lime but still slightly decadent because of the cream cheese and white chocolate. You'll see why it's number 1 in my books. 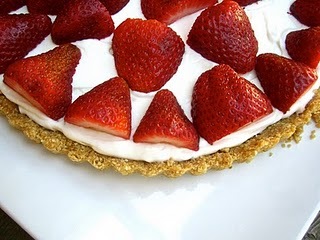 Second and third would be a tie between my Strawberry Cheesecake Cookies and my Strawberry Cheesecake Tart. Both are very simple to make and can be ready to go in 30 minutes if need be. I guess to mix it up, I'll mention my Jalapeno Popper Pizza. It's got chicken, bacon, alfredo sauce and three types of cheese--basically, it's heaven on a plate! So rich and delicious, you'll wish you had made two! 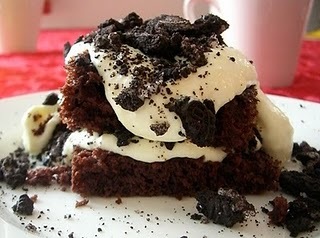 Fourth dessert would have to be my Chocolate Monster Cakes . I've only ever gotten RAVE reviews over this one! The best part about them is they look really fancy without having to put in a lot of work. My favorite kind of dessert! And you can stack them as high as you want. Kids will love this one. Finally, you should give my Cheesecake Ice Cream a try. You just mix up the ingredients and stick it in the freezer for a little--no machines required. You want a treat perfect for summer, this is it! 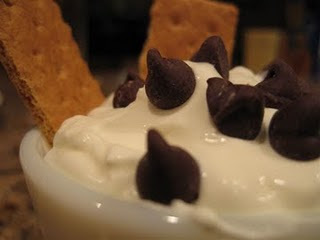 If you still are concerned that your cream cheese will go to waste, you can check out my site (www.golokitchen.com) for even more recipes involving cream cheese. **Quick side note: Be sure to never ever put it in the freezer! Once you defrost it, the texture will be grainy!--its not a pretty sight! 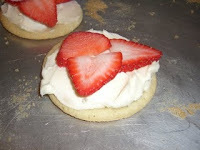 Hope you all are having a great summer and be sure to have a few cream cheese filled treats too! Happy eating! super great ideas!!! love the recipes....I am coming to your house for dessert!!! I use "Laughing Cow Cheese" and you can just as easily use cream cheese in "cream of" recipes. cream of: zucchini, broccoli, asparagus OR cauliflower.